Despite appearances Curse of the Red Thread was written as a sequel to my first story The Suitor. 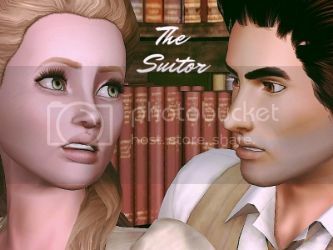 It is not necessary to read Suitor before reading this story, however some of the family/themes/characters are reoccurring. If you like historical romance/drama and you’re stuck for a read, you might want to give it a go!